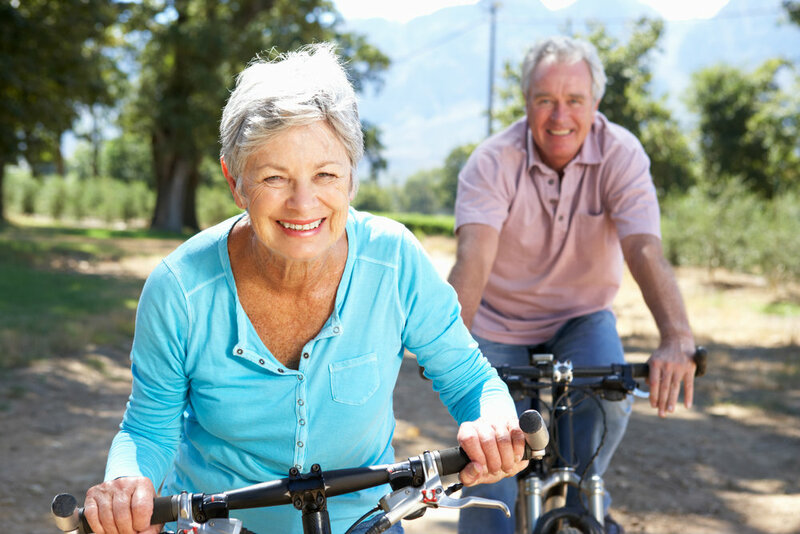 Home/Health News/Have We Found the Fountain of Youth? A 2012 study (1) from Ohio State University revealed promising data for the world of longevity and anti-aging: if you want to add years to your life, begin by adding length to your telomeres. But how exactly do you do that ? 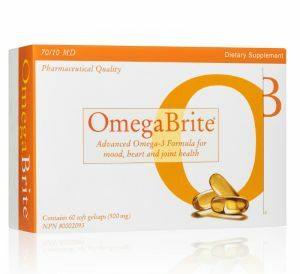 Daily supplementation with the high quality, pharmaceutical grade omega-3 supplement, OmegaBrite 70/10 MD. Telomeres are the so-called caps at the ends of your DNA—akin to the plastic caps of shoelaces which keep the laces from fraying and falling apart. Telomeres function in the same way: they protect your DNA and its constituent chromosomes, safe-guarding them against damage. The problem is, telomeres tend to get shorter as you age. This is due to a phenomenon known as oxidative stress—analogous to rust on metal—which is largely triggered by free radicals (unstable and harmful metabolic by-products) and chronic inflammation (a nefarious state achieved through exposure to things like sugar, environmental toxins, and tobacco smoke). Omega-3 fatty acids are a well-known anti-inflammatory powerhouse. And the Ohio State University researchers found that study subjects who took the high potency OmegaBrite 70/10 MD omega-3 daily for 4 months had decreased oxidative stress, decreased inflammation, and—incredibly—increased telomere length. This is one of the first clinically proven instances of true anti-aging—how a simple supplement can turn back the clock, reverse telomere damage, and ultimately protect your DNA. First, the study was a placebo-controlled, double-blinded, randomized trial with over 100 subjects—crème de la crème in terms of scientific rigor. • OmegaBrite features a proprietary blend of 90% omega-3 fatty acids sourced from sustainable and high quality fish. 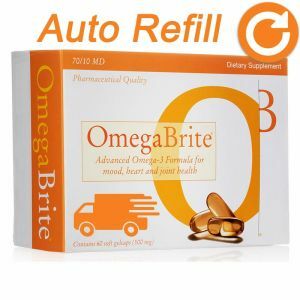 • OmegaBrite contains an industry-leading 7:1 ratio of EPA to DHA—both are omega-3 fatty acids, but EPA is the more powerful anti-inflammatory molecule. • OmegaBrite improves the ratio of omega-6 to omega-3 fatty acids—which appears more influential when it comes to increasing telomere length compared to just omega 3 supplemention alone. Lastly, the researchers actively sought out OmegaBrite for their study, given its reputation for purity and potency—OmegaBrite didn’t ask for nor fund the study in any way. Click here learn more about OmegaBrite 70/10 MD and the impact it can make on your health.